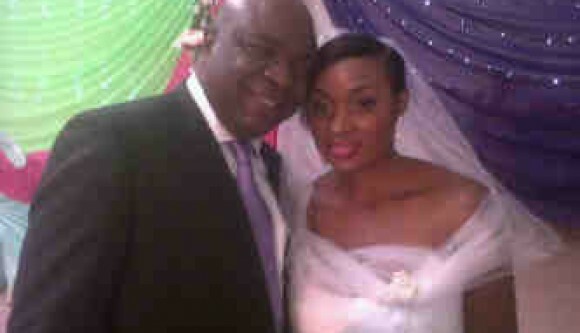 STAR ACTOR KUNLE COKER WEDS ELIZABETH IN STYLE. Tinsel star actor, Kunle Coker has finally bid a final farewell to the world of bachelorhood and has embraced his new status as a married man on Saturday, November 17, 2012. The marriage which took place in Jos was without the usual fun fare and pomp that accompanies high profile weddings. Guess he wanted a quiet on with his wife, Elizabeth. Congrats to the newest couple in town!